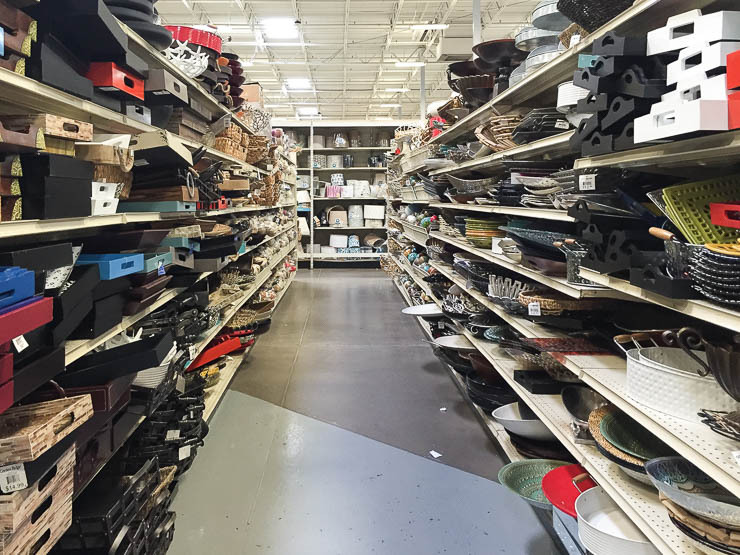 When I source props for styling jobs, there are a handful of places that I always visit. 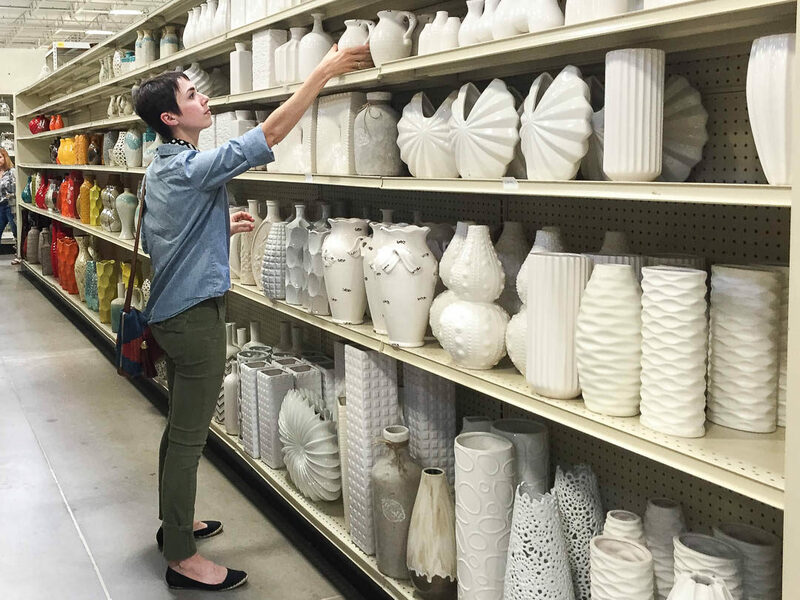 Today, I’m divulging my prop sourcing secrets and taking you on a tour of those places. 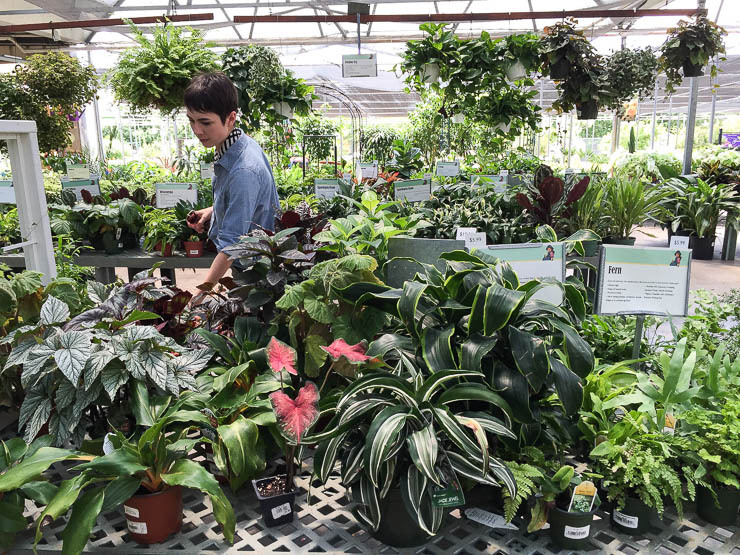 Formerly Garden Ridge and my new secret for sourcing a wide variety of decorative props. I don’t love their customer service (it can be difficult to find help in the store) but their volume is impressive. I mean, look at this photo… This place is huge! When I’m looking for vases, decorative accents, trays, candles, garden pots, accent tables and sometimes even art, I look here. Because of their volume, I’m sure to always find something. 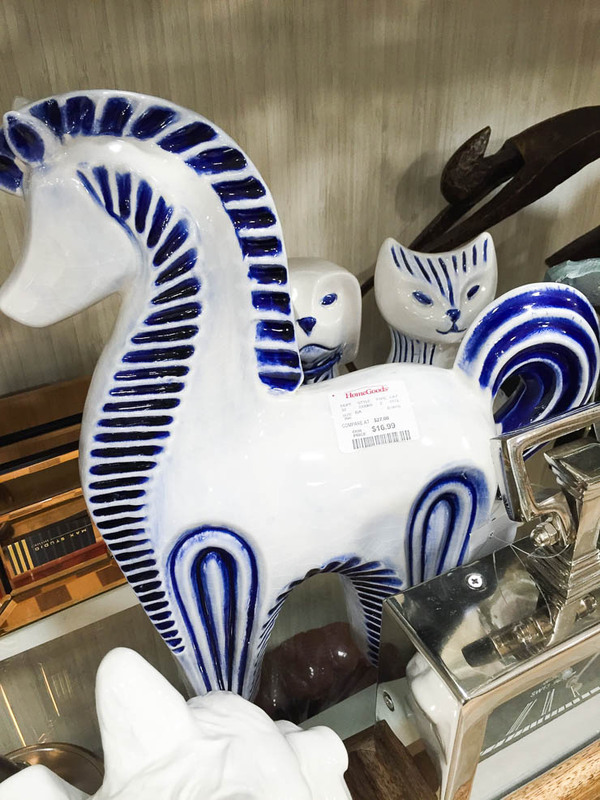 Look for: Vases, decorative accents, trays, candles, garden pots, accent tables and occasionally art. 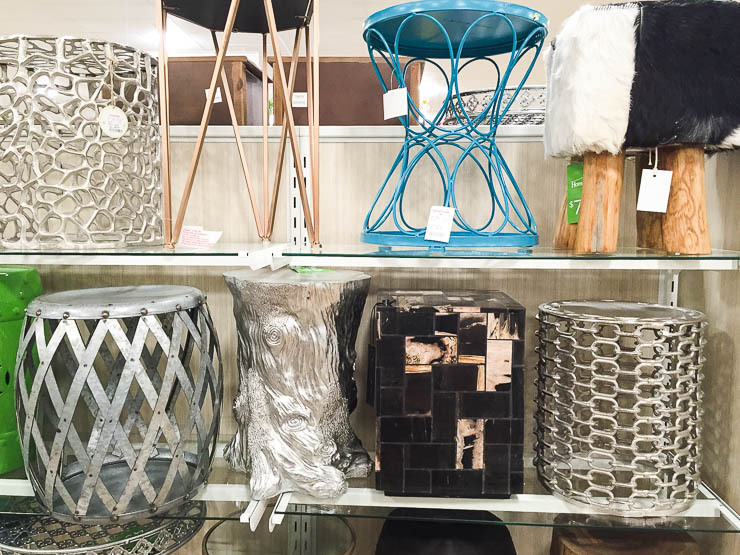 You know T.J. Maxx, right? 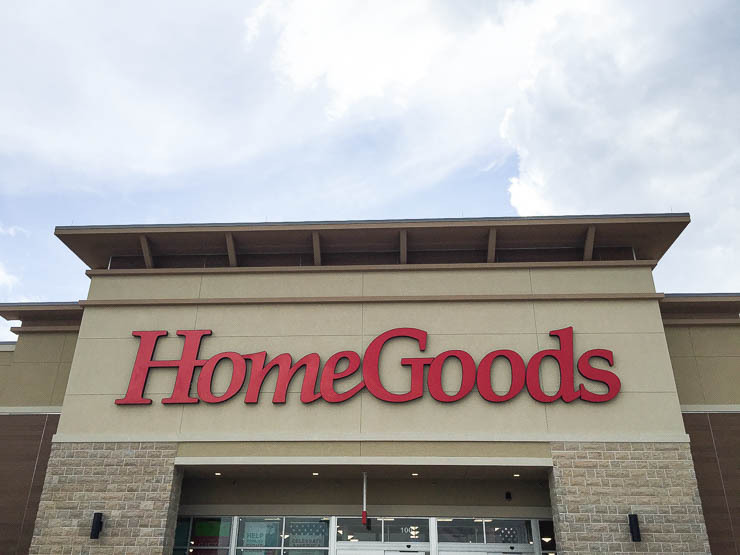 Well, HomeGoods is it’s “home” counterpart. In fact, some stores are even a combination of both (guard your wallets)! 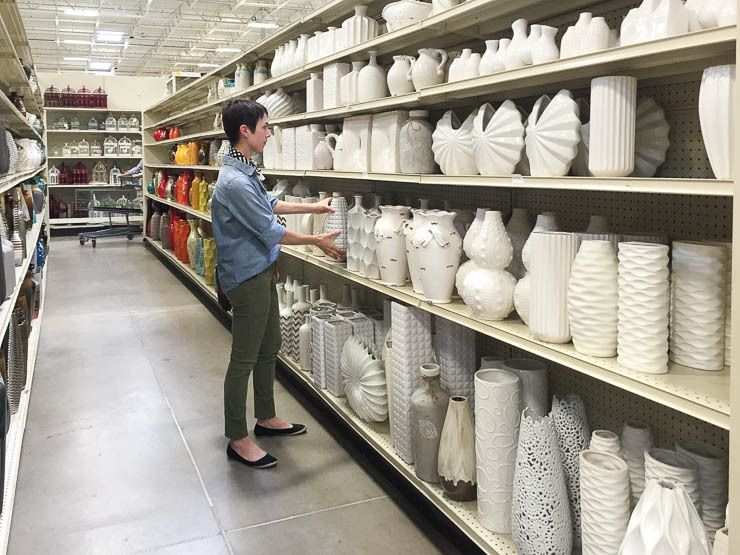 The stores aren’t anywhere near as large as At Home, but the pieces they stock are more sophisticated and stylish than most other discount home decor stores. 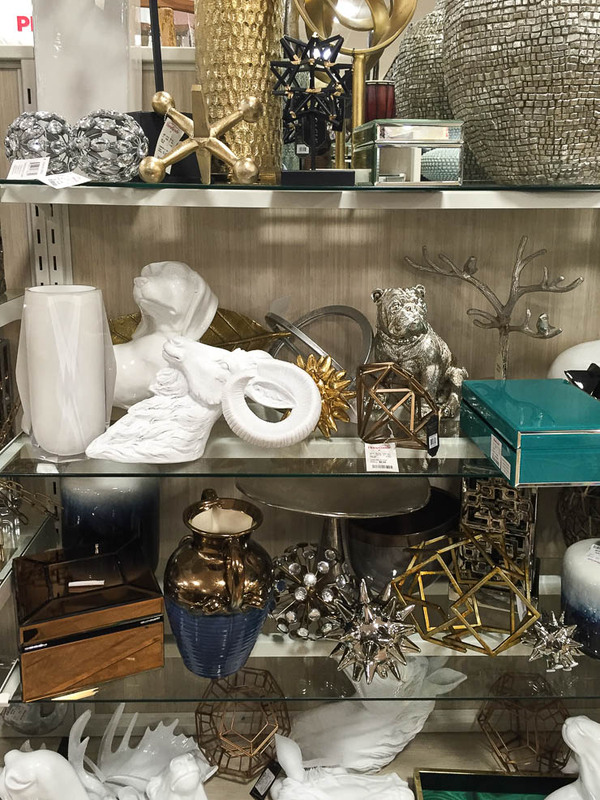 Look for: Vases, decorative accents, tableware, pillows, baskets, accent tables, bath accessories, kitchen goods, lamps and mirrors. 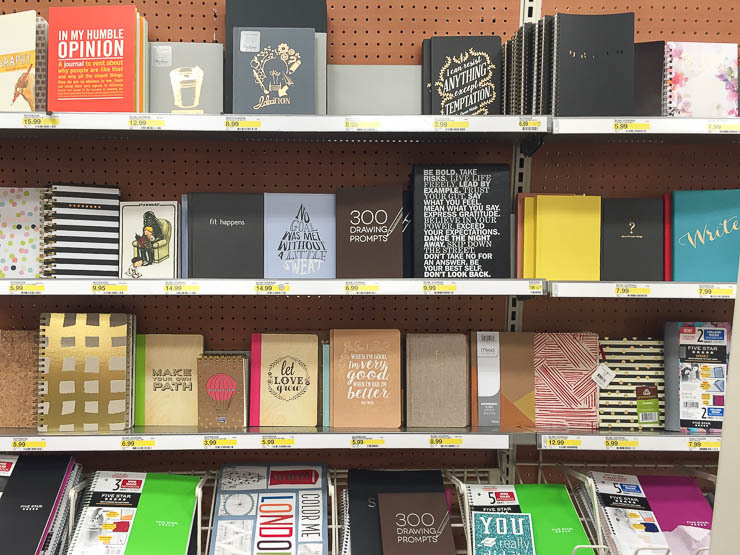 Oh, Target. You’re like a bad habit that I can’t shake. Nor do I want to! 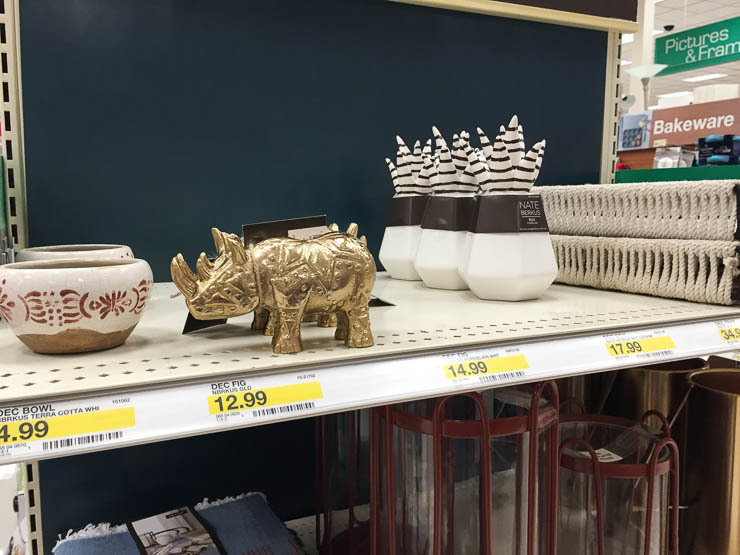 Hands down, the best thing about Target for prop shopping is Nate Berkus. His small capsule collections are fresh and modern for a steal. 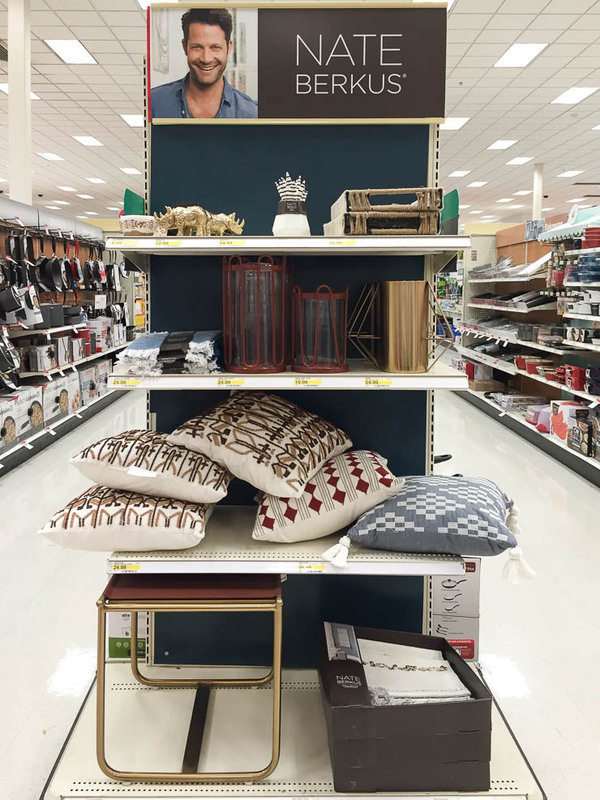 I’ve managed to scope out the Targets in my area that carry a larger selection of his designs. Not all Targets do. 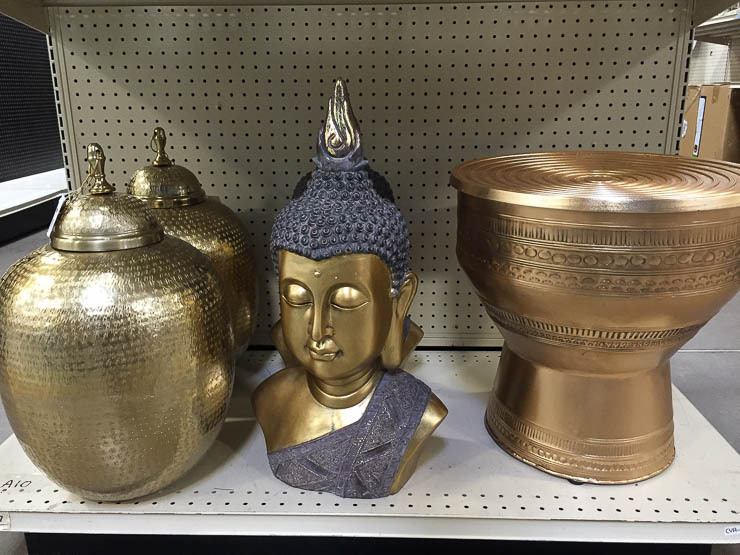 If you’re looking for unique home accents that have a travelled-modern vibe, go. to. 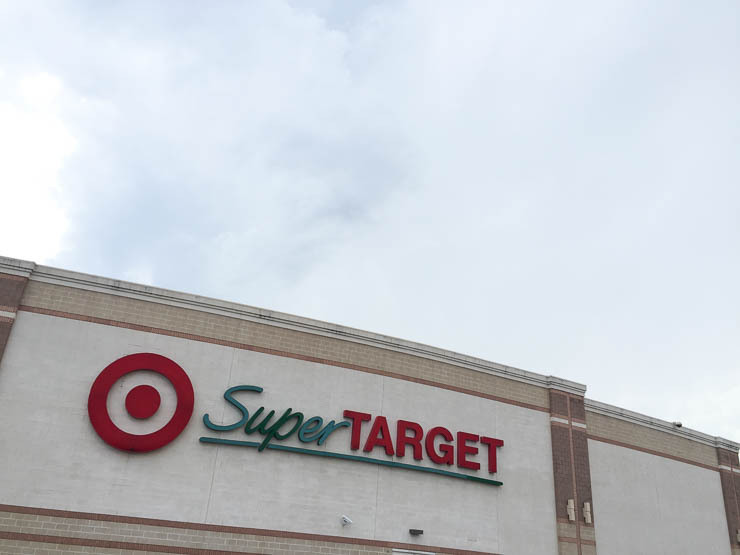 Target. 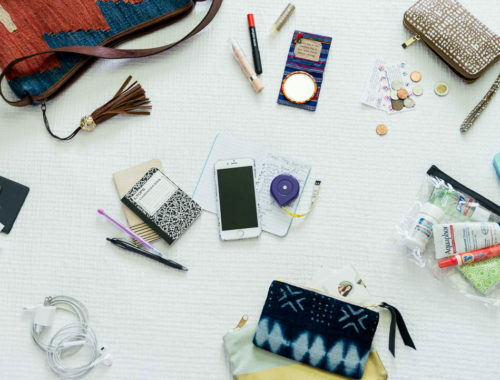 Their Threshold line and office supplies are great too. 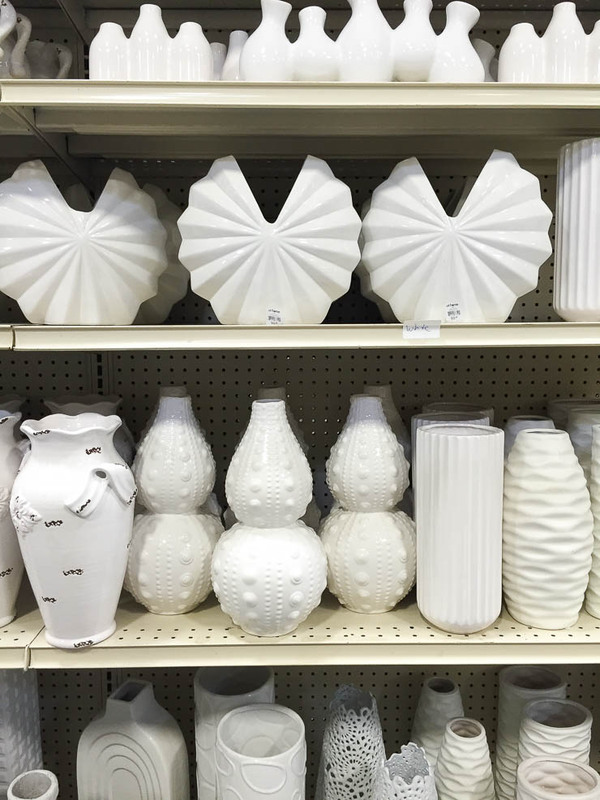 Look for: Decorative accents (of all kinds! ), kitchenware, notebooks and office accessories. 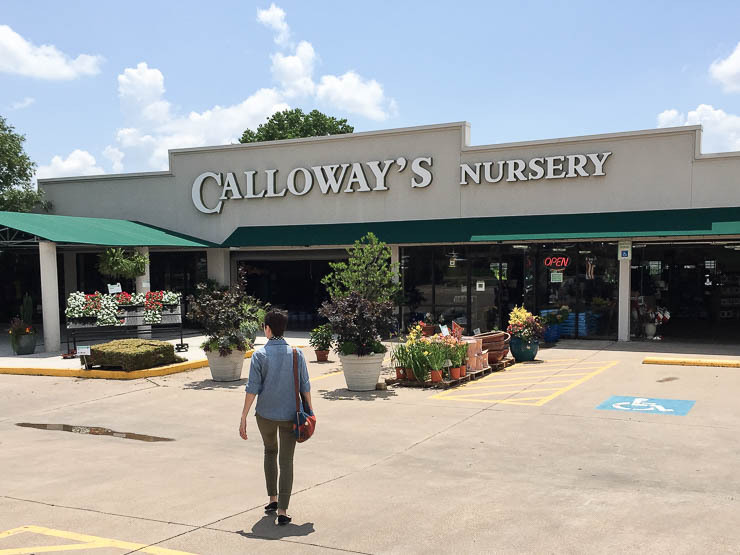 Calloway’s is a local nursery chain and it’s my go-to destination for potted plants. (Apologies to those that don’t have this store near by.) 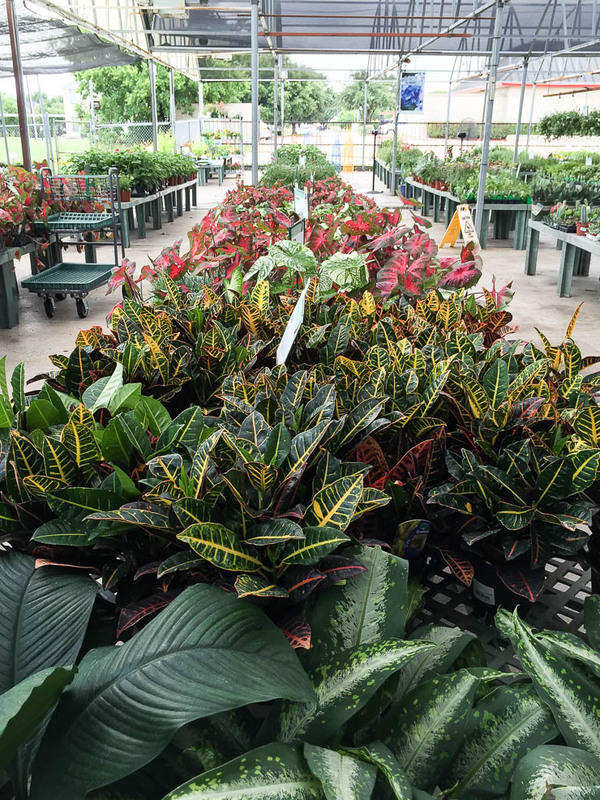 There are many great garden centers in DFW but I’ve found Calloway’s to have the best selection and best price for the type of plants I typically look for… mostly ferns, succulents, begonias and other indoor varieties. And they’re all over the metroplex! 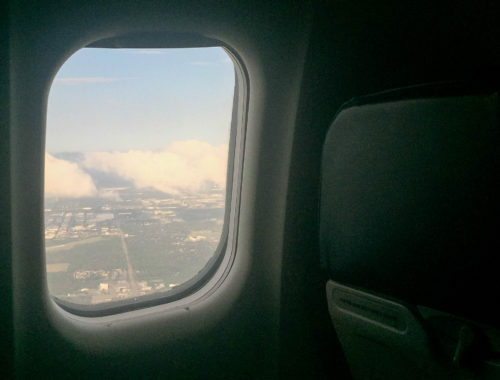 A definite plus when your work takes you to a different location with each job. 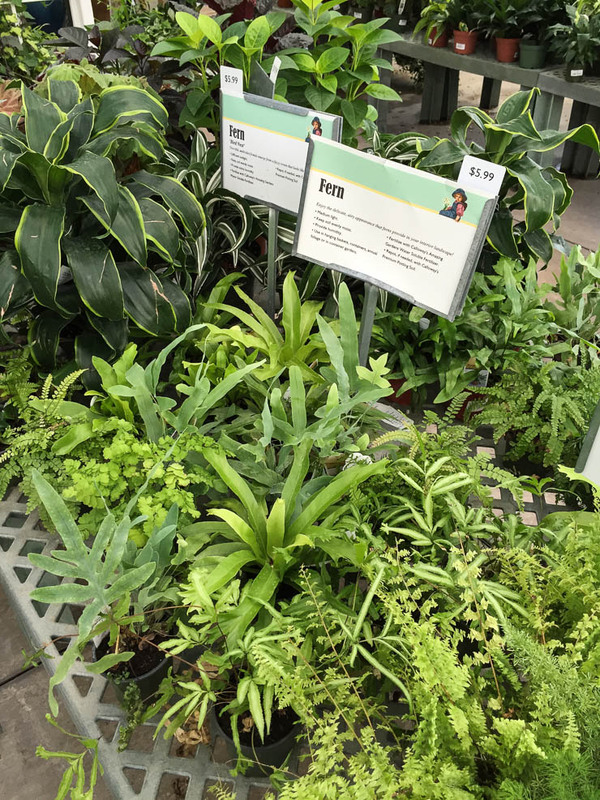 Look for: Ferns, succulents, begonias, and other indoor varieties. Cons: Actually, I can’t think of any cons. They usually have what I need. So that’s what prop shopping looks like for me! Depending on the job, there are a handful of other stores I’ll visit in addition to these. 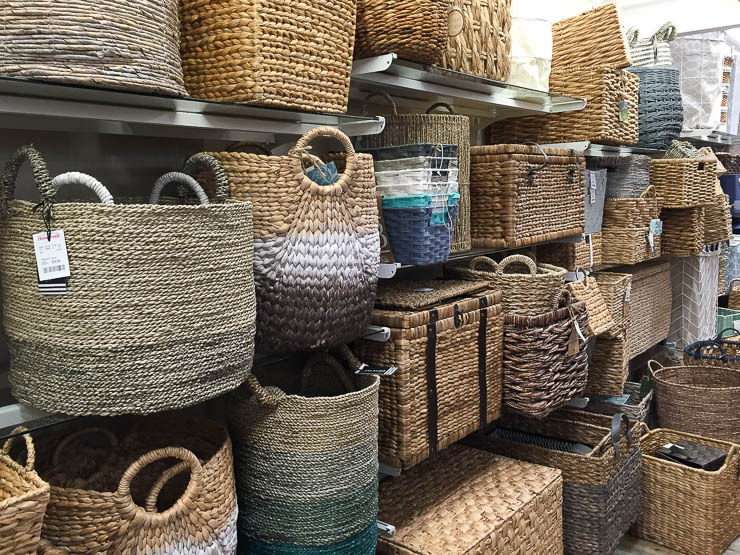 If I’m looking for more table and kitchenware, I’ll shop Crate & Barrel. 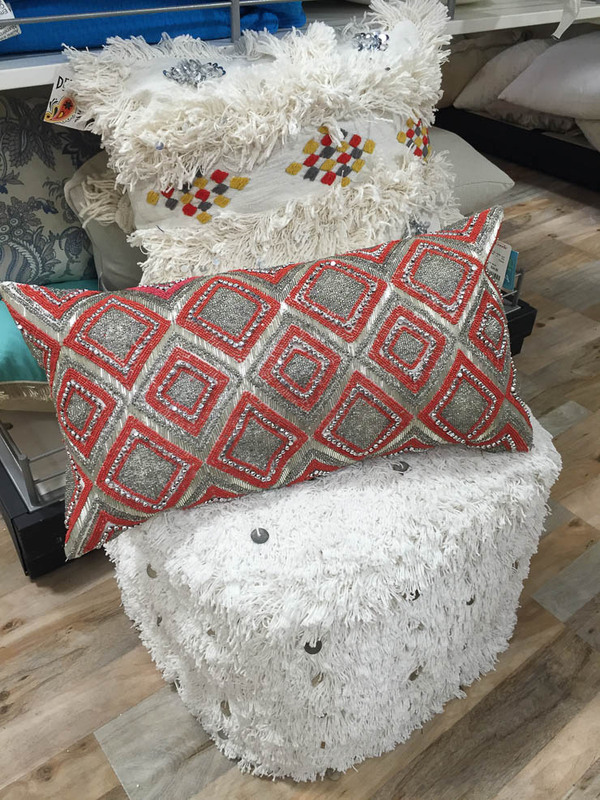 If I need colorful textiles and globally inspired accessories, I’ll stop by World Market. Ikea is a fantastic resource for cheap tableware and home accents too, if you can stomach the drive and beat the hoard of people. I used to shop at West Elm also, but their designs have become so identifiable (same thing with Target’s Nate Berkus line) that I hesitate to use their pieces for photography. 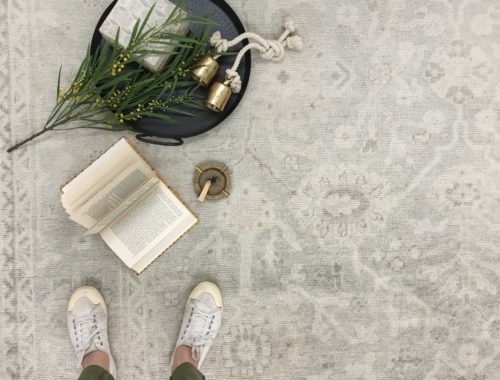 But if you’re decorating your personal home, these are all great resources. 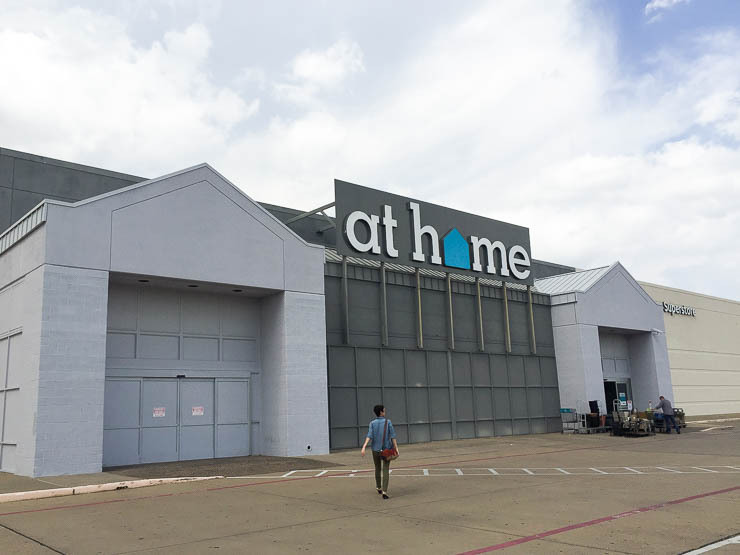 I should also mention that when a job requires a more elevated aesthetic, I visit the Dallas Design District and rent pieces from to-the-trade showrooms or antique galleries. 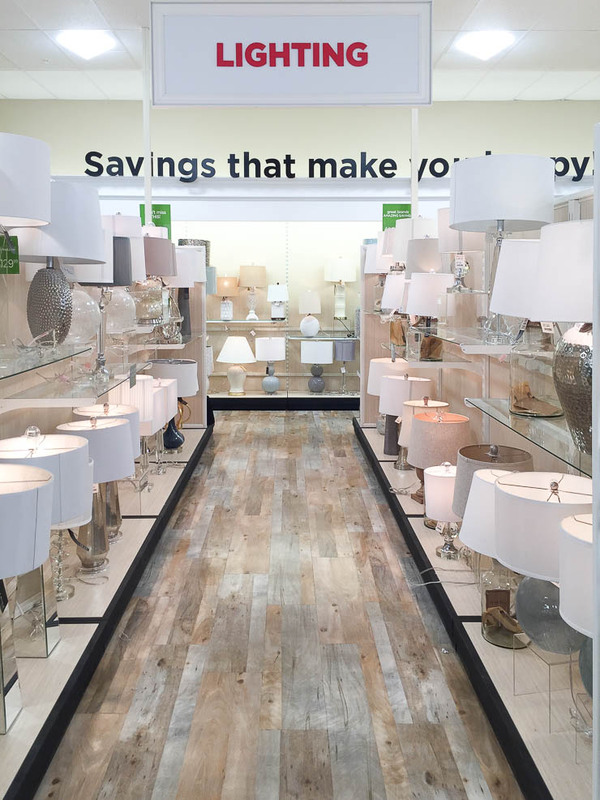 But shopping at big box stores is convenient for the return policies and multiple locations. And last but certainly not least, this list wouldn’t be complete without mention of thrift stores. They’re not the most reliable source when you’re shopping for something specific, but some of the coolest pieces I’ve sourced have come from a thrift store. That’s another list all together though. Stay tuned for my comprehensive thrift list later!